The 2018 Taste of Syracuse menu has been announced and it looks like it will feature plenty of creative and delicious new treats. On average, Americans eat 4 billion tacos each year. Syracuse’s faithful will be able to enjoy not only tacos, but Thai foods, fried dough, homemade ramen dishes, milkshakes, and, of course, mac and cheese. This year’s Taste of Syracuse will also feature fried chicken from the newest fast food chain to touch down in Central New York: Chick-Fil-A. 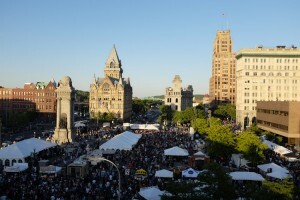 The 2017 Taste of Syracuse lasted two days and attracted more than 200,000 people. 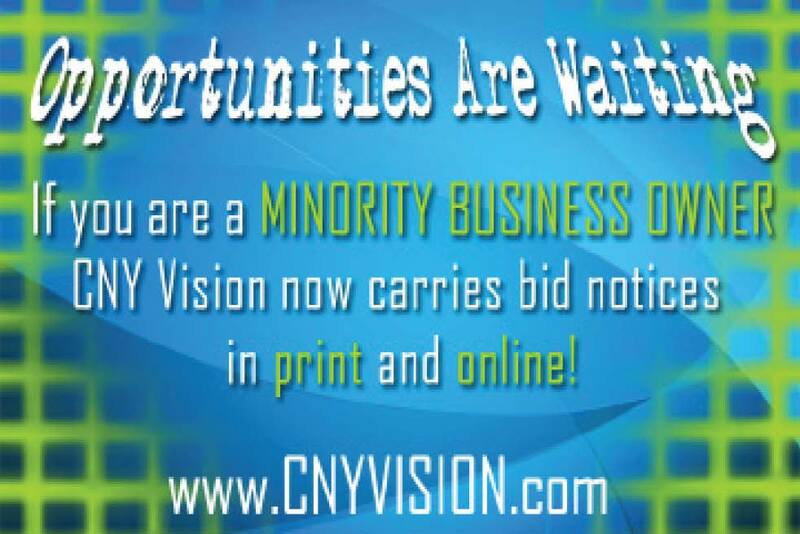 To put this into perspective, the entire population of the city of Syracuse is only 146,000. Carrie Wojtaszek of Galaxy Events, the group that organized the event, expects that this year’s event will see even more people and longer lines. Galaxy has already begun making changes over the years to address the large crowds. The event, which will be held on Friday, June 1, and Saturday, June 2, will feature plenty of tent space for people to relax out of direct contact with the sun’s rays. There are two basic styles of tents: frame tents (like clearspan tents) and pole tents (like tensile tents). Festival goers will have the opportunity to taste foods from local eateries for the very affordable price of only $1. On Saturday, select vendors will offer two samples for only a $1 to individuals with special wristbands. People can pick up the $1 food wristbands at The Summit Federal Credit Union tent, though only a limited number of those wristbands will be available for festival attendees. The main stage has been relocated to Erie Boulevard West to provide more physical space and breathing room. Additionally, there aren’t nearly as many non-vendors as they had in the past and the only non-food businesses that were invited back are local companies and designated festival sponsors. “We don’t want to charge for things like a bounce house or face painting,” said Wojtaszek. In addition to new tasty offerings and line accommodations, this year’s event will headline a musical icon from the aughts: Smash Mouth. Smash Mouth, the multi-platinum and Grammy-nominated band known for such hits like “Walkin’ on the Sun,” their rendition of the Monkees’ hit, “I’m a Believer,” and, of course, “All Star,” will headline and close out the festival on Saturday night at 9 p.m. A total of 34 bands and artists will play over the course of the weekend. 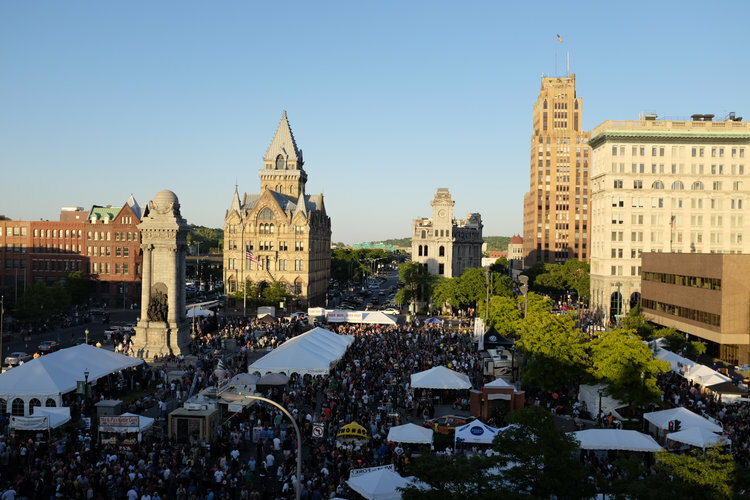 The 2018 Taste of Syracuse will run from 11 a.m. to 11 p.m. on both days and admission is completely free.